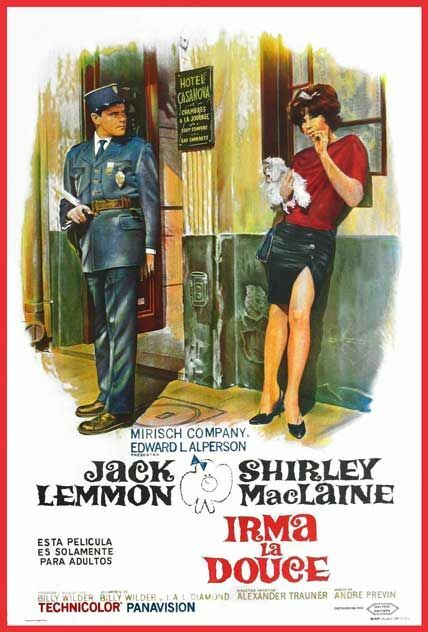 Naive, by the book French police officer Nester Patou, is transferred to the Red Light district. Upon witnessing what must be a brothel, he calls the station and organizes a raid, transporting all the ‘ladies’ to the jail. This unfortunately disrupts the well organized system of the police and the Pimps union. Not to mention inadvertently netting his station superior at the brothel. Fired, he goes to a bar to drink, is befriended by Irma, beats up her pimp, and finds he is now Irma’s new pimp. Nester’s doesn’t like the thought of his girl seeing other men, so comes up with a plan. 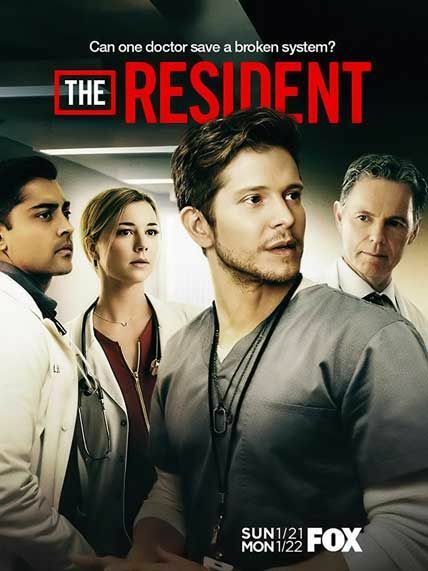 In the Season 2 premiere, Chastain Memorial Hospital suffers a blackout that requires the staff to treat their patients without the help of any technology. 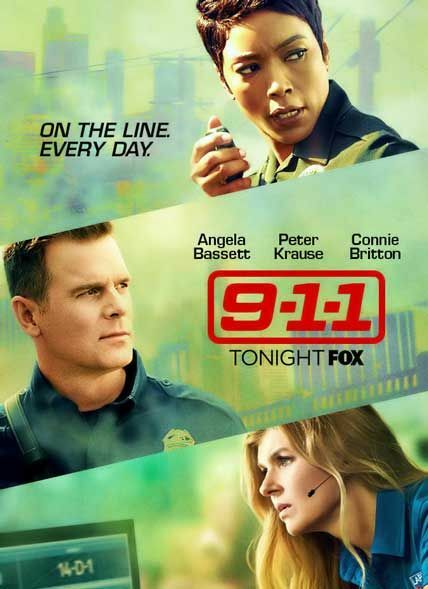 Bell orders the staff to stop accepting new patients and transfer those on life support, but when a child in need is rushed to the ER, Conrad and Devon go against the mandate. Meanwhile, Mina and Austin are tasked with performing heart surgery on a premature baby, despite the lack of power, and Nic works to organize the staff and patients. In this character-based psychological thriller, Erica Shepherd (Jennifer Carpenter), a brilliant former CIA operative now known as one of the most notorious traitors in recent American history, is serving life in a Supermax prison. 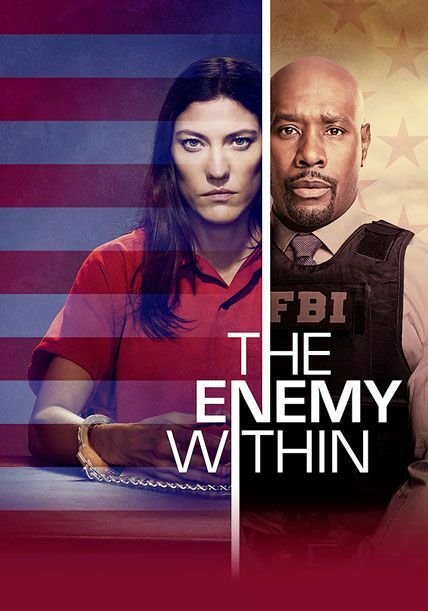 Against every fiber of his being, but with nowhere else to turn, FBI agent Will Keaton (Morris Chestnut) enlists Shepherd to help track down a fiercely dangerous and elusive criminal she knows all too well. While Shepherd and Keaton have different motivations for bringing the enemy to justice, they both know that to catch a spy… they must think like one. 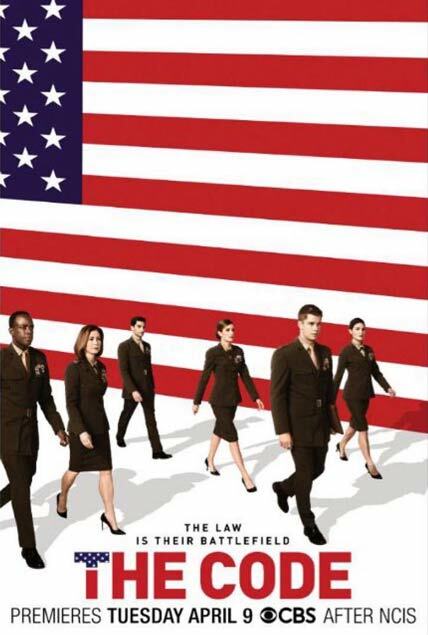 The military’s brightest minds take on the United States’ toughest legal challenges, inside the courtroom and out, in the only law office in the world where every attorney is trained as a prosecutor, a defense lawyer, an investigator – and a Marine. Operating out of Judge Advocate General Headquarters in Quantico, these active-duty Marines are attorneys who have chosen to serve their country in pursuit of military justice at home and abroad, often having to put aside their ideals for the sake of the truth. 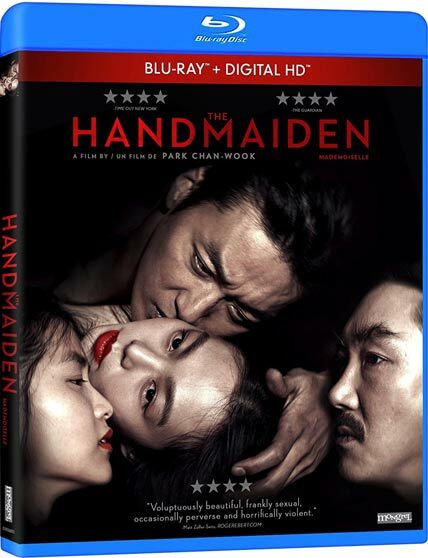 1930s Korea, in the period of Japanese occupation, a new girl (Sookee) is hired as a handmaiden to a Japanese heiress (Hideko) who lives a secluded life on a large countryside estate with her domineering Uncle (Kouzuki). But the maid has a secret. She is a pickpocket recruited by a swindler posing as a Japanese Count to help him seduce the Lady to elope with him, rob her of her fortune, and lock her up in a madhouse. The plan seems to proceed according to plan until Sookee and Hideko discover some unexpected emotions. 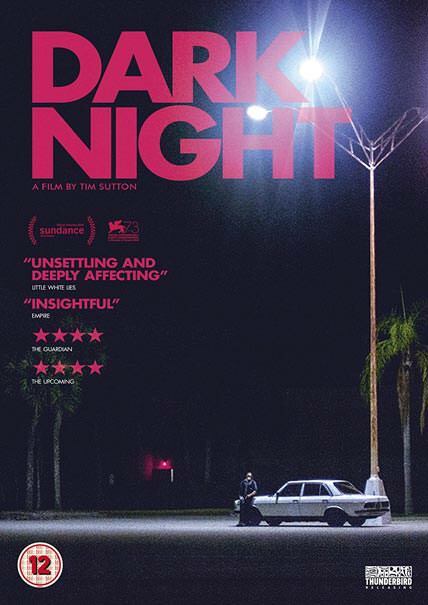 The lives of six strangers intersect at a suburban Cineplex where a massacre occurs. Serving a life sentence in one of Israel’s toughest prisons, Mikki Levy never thought he’d ever see the light of day. But when’s he’s released early on a technicality, Mikki moves to New York hoping for a fresh start. 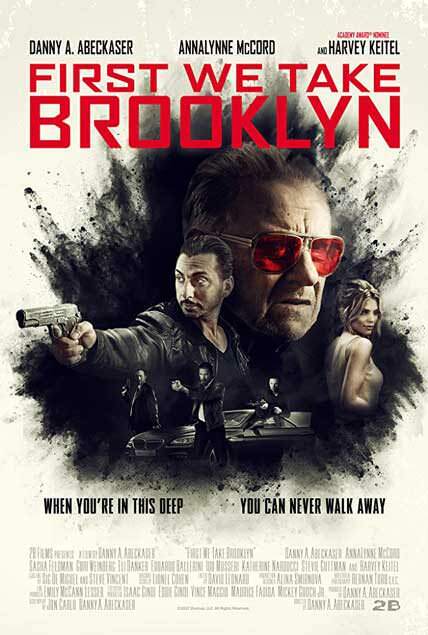 Living with his uncle in a Brooklyn, the harsh reality of life as an ex-con sets in and he gets dragged into a brutal turf war with the Russian mob forcing him to revisit his dark past and the survival skills he learned in prison. Mikki aggressively ascends the ranks of the underworld, but his tenacious drive may be the cause of his demise. 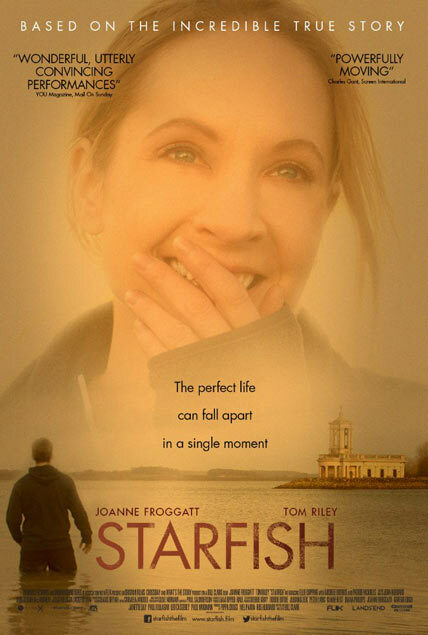 “Starfish” tells the story of a couple whose love is tested to its limit after their perfect life falls apart in a single moment.